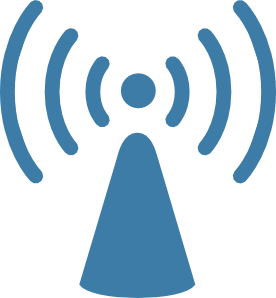 Some HP printers offer wireless services that interfere with the campus wireless network. Here's how to turn this service off to protect wireless functioning in your area. The recommendations below have been collected from HP's forums and service manuals. When in doubt, call your HP service and support line. Use the menu to navigate to Setup, then Network, then Wireless Radio (on some models, this is towards the bottom of the scrollable menu). Turn the Wireless Radio OFF. 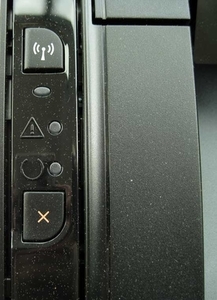 Some models may allow you to press the blue "wireless" button on the bottom front of the printer to turn the light out and service off. You may need to hold the button for 5 seconds to turn the light out. Press and hold the "wireless" image button on the left-hand button panel for 5 seconds to turn the light out and service off. From the front panel, choose "Scan". Scroll up or down to find Networking. Select this, then turn off Wireless. Shut the printer down. 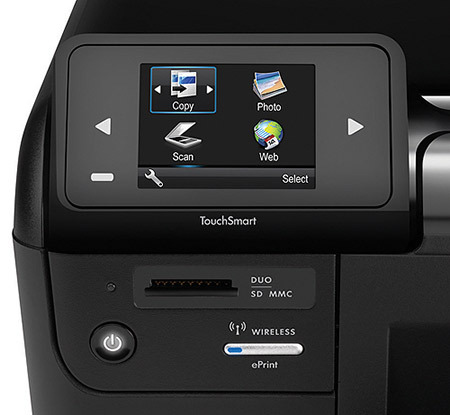 Then, hold the "wireless" and "cancel" buttons together while powering the printer back on. Wait for all the lights to flash together and then let the buttons go. For assistance with HP printers, please contact your HP service representative. For general wireless assistance, contact ITS Service Desk.